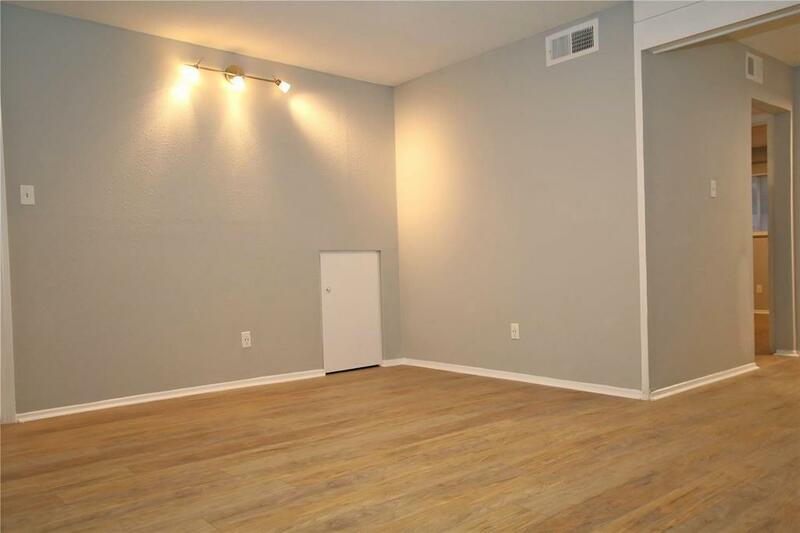 Wonderful 1 bed, 1 bath condo located in Southwest Houston. 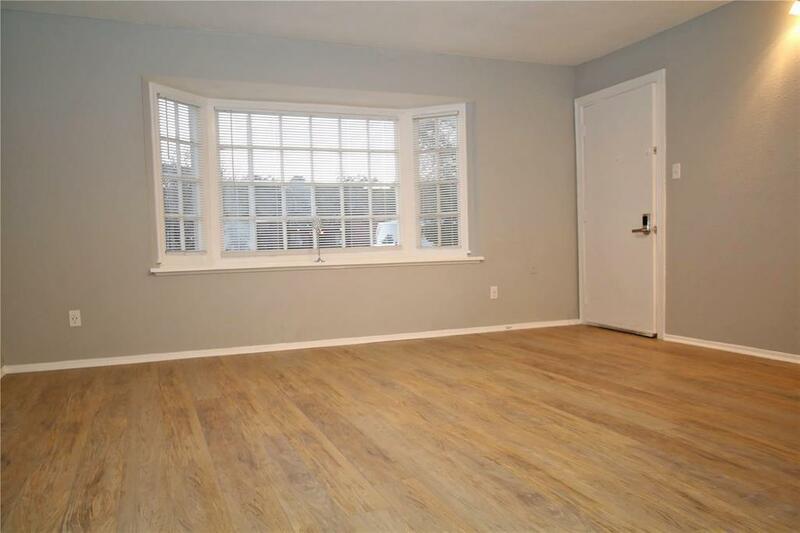 Property recently underwent renovations and has new flooring, counter tops, and much more. 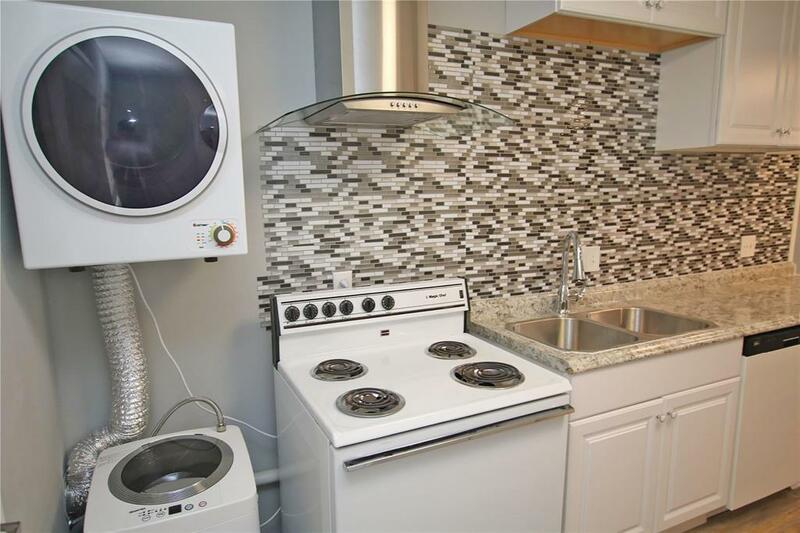 This unit also has a washer/dryer in the unit. 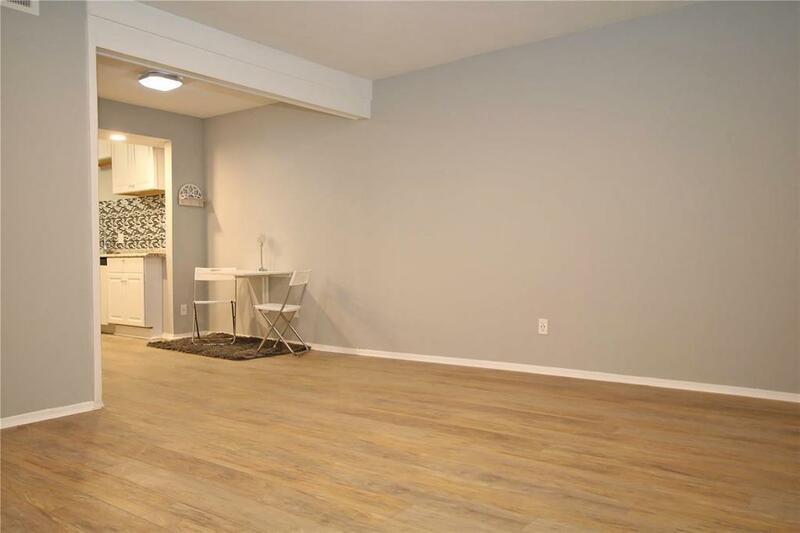 This property is must see and will not last long. Schedule your appointment today!